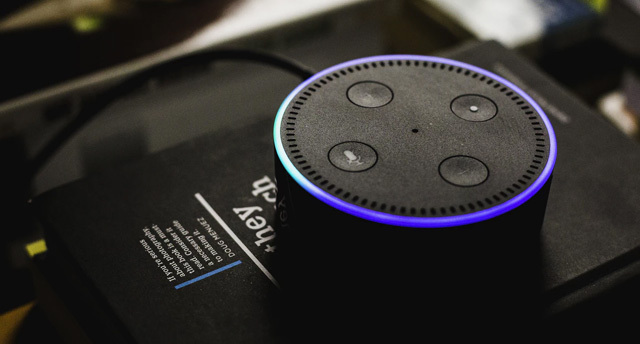 How Voice tech helps markets have a dialog with customers? 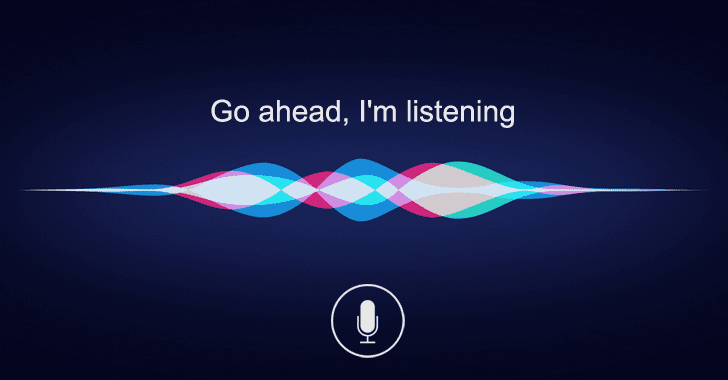 What Does Voice Tech Mean For Marketers? Voice technology has been gathering momentum since 2013. Greater word accuracy and the impact of deep neural networks have combined to bring voice technology from a prospect into a more tangible reality. With speech-recognition fast improving, adopting the technology is getting easier. Voice is not a technology that needs to be learned. It is intuitive by nature, so unlike phones and laptops it will adapt to the user. When it comes to how prevalent voice technology is becoming, we only have to look around and we start to see it everywhere. However, if there is one thing that is still holding voice back, it is the lack of singular global strategy; approaches vary greatly from East to West. So what does this all mean for marketers? With voice becoming the main point of contact between consumer and brand for a rising number of brands, new roles in organisations are being created. These roles include developers and voice marketers. Many believe that screens will disappear and interfaces will become obsolete as the voice revolution marches on. This will mean that branding will mean a lot more than just visuals. Some brands are ahead of the game in understanding that consumers don’t just want to communicate via touch or text. 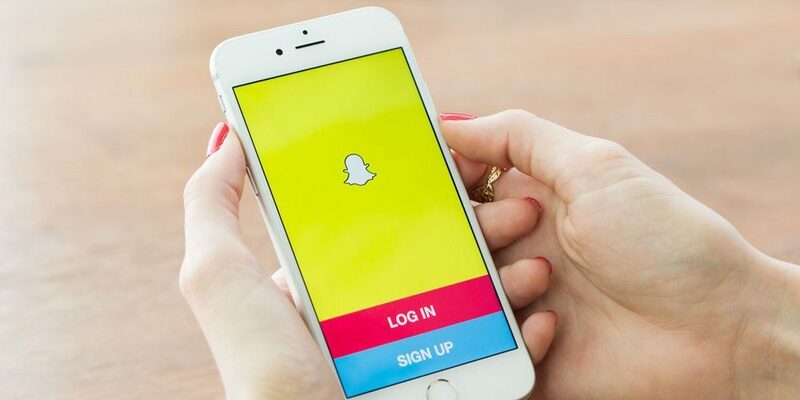 SnapChat is definitely a brand that recognises that mimics and gestures are an important mode of human interaction. What voice does well is break down the barriers of interaction between the consumer and the brand. However, it is still difficult for voice to convincingly replicate meaningful human behaviour through conversations. This can be a problem when it comes to search engine success, as search metrics tend to be focused on engagement and customer happiness. Success in these areas is what matters when it comes to search, and success in these areas are challenging when it comes to voice. The technology must be developed in a way that enables voice to have a conversation with the user that is authentic and meaningful. The technology must allow brands to translate fully what a consumer is saying through voice, understand their intentions. In order for voice technology to be truly effective, it must understand the nuances of language. It must be able to use words and sentences in context, and even be able to sense tone and sarcasm to really allow brands to connect with consumers.